Swashbuckle is a handy library to easily bring Swagger support to your ASP.NET Core (or ASP.NET) application. It is especially handy when developing an HTTP based API. It creates a form of interactive documentation based on the OpenAPI Specification. Before diving into Swashbuckle: Merry Christmas! This blog is being posted on December 25th, 2017. It’s the final post of the very first C# Advent Calendar. Please check out the other 24 posts in the series! This event has gone so well, that I’m already planning on doing it again in 2018. Thank you, again, to everyone who participated (whether you are a writer or you’ve just been following along). The full source code used in this example is available on Github. 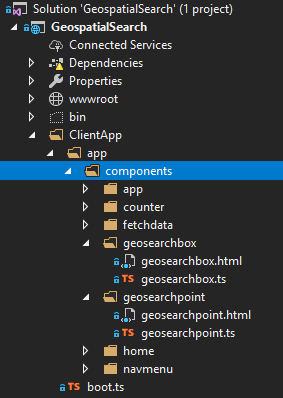 I’m going to assume some level of familiarity with ASP.NET Core and creating a REST API. Here’s an example of a GET and a POST. These endpoints are reading/writing from a JSON text file (in a way that is probably not thread-safe and definitely not efficient, but it’s fine for this example). To try out the GET endpoint, the simplest thing I can do is open a browser and view the results. But to try out the POST endpoint, I need something else. I could install Postman or Fiddler (and you should). Here’s how that would look. Postman is great for interacting with endpoints, but Postman alone doesn’t really tell us anything about the endpoint or the system as a whole. This is where Swagger comes in. 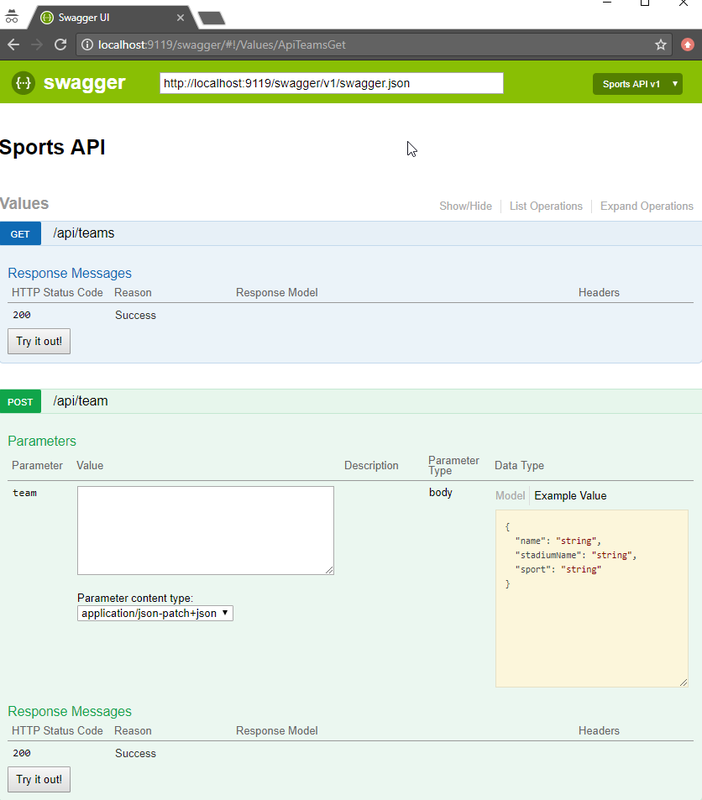 Swagger is a standard way to provide specifications for endpoints. Usually, that specification is automatically generated and then used to generate an interactive UI. 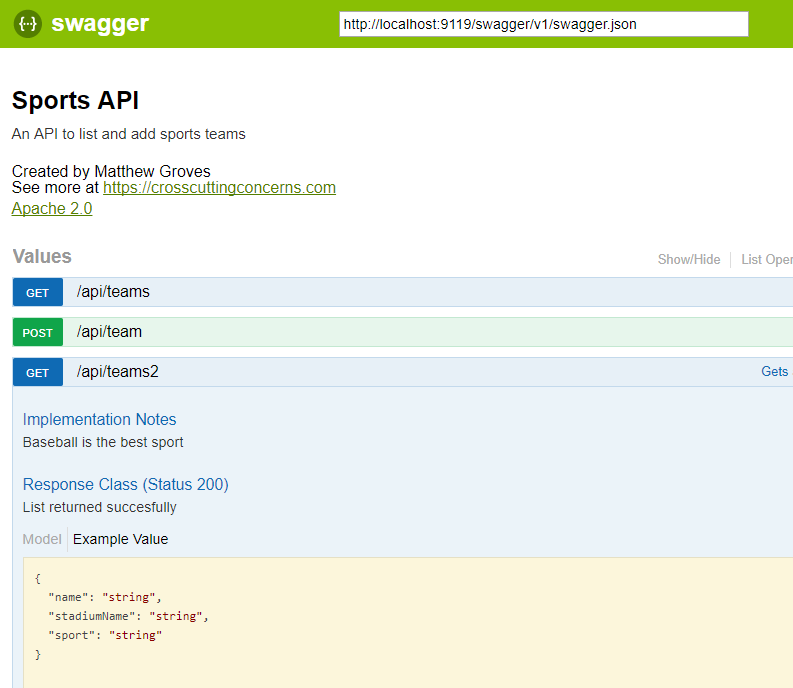 From that, we could construct a Swagger spec like the following (I used JSON, you can also use YAML). But why on earth would you want to type that out? 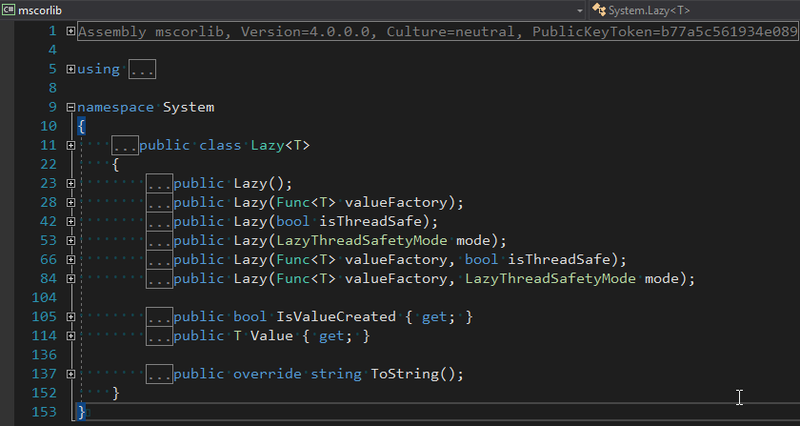 Let’s bring in a .NET library to do the job. Install Swashbuckle.AspNetCore with NuGet (there’s a different package if you want to do this with ASP.NET). Aside: With ASP.NET, NuGet actually does all this setup work for you. 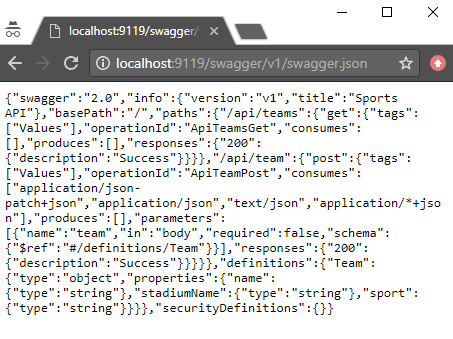 Once you’ve done this, you can open a URL like http://localhost:9119/swagger/v1/swagger.json and see the generated JSON spec. That spec is nice, but it would be even nicer if we could use the spec to generate a UI. Expand/collapse by clicking the URL of an endpoint (note that you must use Route attributes for Swashbuckle to work with ASP.NET Core). The "parameter" of the POST method. Not only can you paste in some content, but you get an example value that acts like a template (just click it). Swagger and Swashbuckle have done a lot with just a little bit. It can do even more if we add a little more information in the code. Response: The ProducesResponseType attribute will let Swagger know what the response will look like (this is especially useful if you are using IActionResult and/or an endpoint could return different types in different situations). Comments: If you are using XML comments, you can have these included with the Swagger output. Customize your info: there’s more to the Info class than just Title and Version. You can specify a license, contact, etc. Here’s a screenshot of the UI that has all three of the above enhancements: response type, XML comments, and more customized info. Working on HTTP-based APIs? Bring Swashbuckle and Swagger into your life! Thanks again for reading the 2017 C# Advent! This is a repost that originally appeared on the Couchbase Blog: ASP.NET Core with Couchbase: Getting Started. In the video, I touch quickly on Scan Consistency. For more details on that, check out the Scan Consistency documentation or read a blog post that I wrote introducing AtPlus, which also covers the other types of Scan Consistency. This video gives you the absolute minimum to get started with Couchbase by walking you through a simple CRUD application. If you have any questions, please leave a comment. Or, you can always ask me questions on Twitter @mgroves.